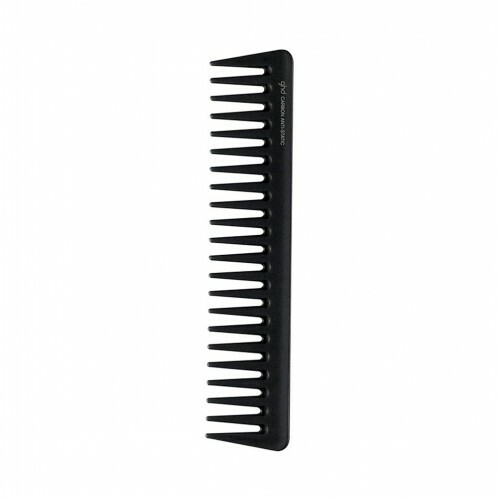 This wide-toothed, antistatic Detangling Comb is heat-resistant, handcrafted and finished exclusively for ghd. 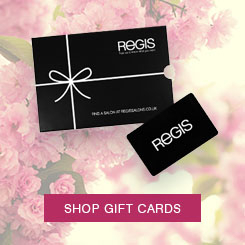 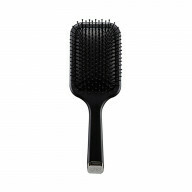 The professional design and quality ensures salon-quality results. 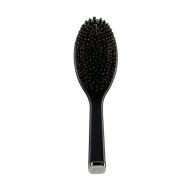 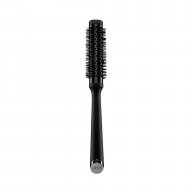 This ghd Detangling Comb is designed to put a handle on unrul, tangled hair. 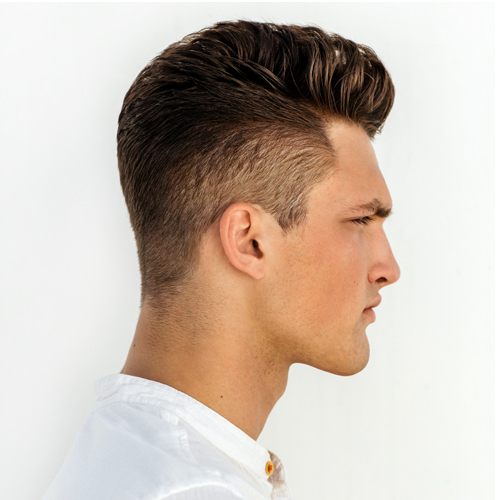 Glide through curls and waves without a wince and give more volume to your look.